Welcome to MyCarLease.club car services. These are all exclusive discounts we have negotiated on your behalf to make your driving experience even better. Another exiting and exclusive offer for Club Members. 20% off your your next car rental daily rental rates, whether you just need a car for the day or for a number of weeks. 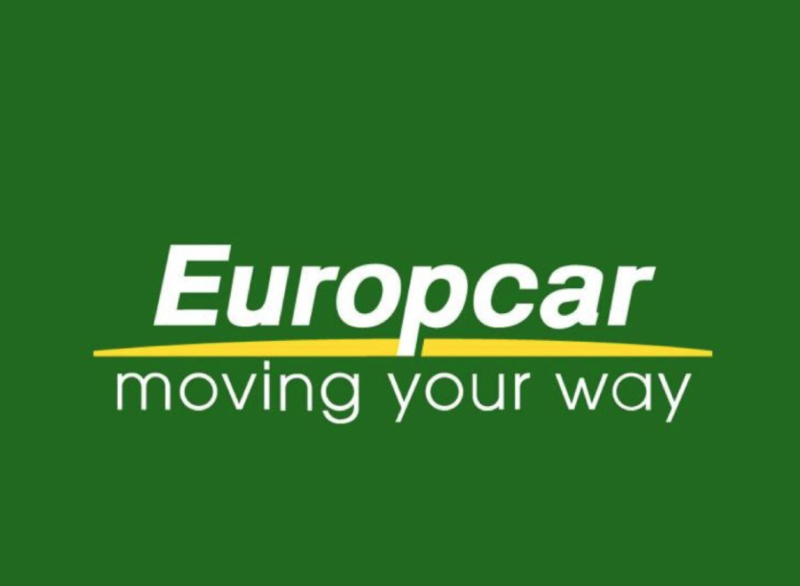 To access your MyCarLease.club discounted rates just go to the Europcar website www.europcar.co.uk and enter the MyCarLease.club Promo Code on the website search page next to the Date and Time fields. It really is as simple as that, your 20% discount will be automatically taken of your daily rental charges. 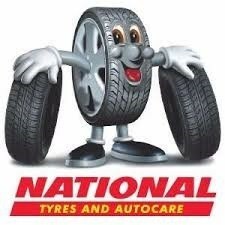 Just print off your discount voucher and take it to your local National Tyres and Autocare branch in order to receive your discount. In conjunction with Q-Park one of the UK's largest car park operators we have negotiated a special discount for our MyCarLease.club members. Whether is it personal or for business trips we offer flexible solutions for your needs. Know when you are going and where, then simply enter our exclusive "LetsTalkFleet15" code to receive 15% off when you book on-line. To find your nearest car park and make your booking, click the button below. Link to Kwik Fit to get the following great offers on conjunction with deal codes below. 10% off Service Bookings at Kwik Fit - Enter deal code "VCUK10SMOT1703"
10% off MOT Bookings at Kwik Fit - Enter deal code "VCUK10SMOT1703"
Ready for winter then get a free winter check. Some exciting deals from Halfords for 2018. In association with Q-Park we can offer this exclusive link to get up to 15% off for specific vehicles. A great way to do those one off trips when you are travelling to a specific city and don't want to take the car. Alternatively, if you live in a big city this maybe what you need for getting around during the day. Limited time offer - Up to 15% off worldwide from Hertz as part of their 100th birthday celebrations. We are always open to suggestions of the types of offers you want. New deals are being added by the day and deals change over time, so make sure you bookmark this page. If you'd like some other types of specific deals just let us know via the contact page.